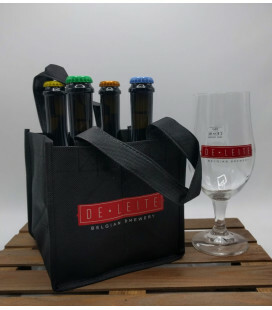 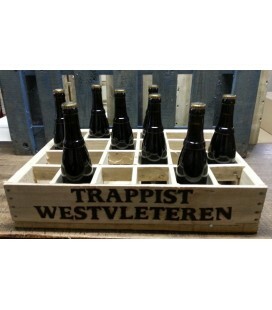 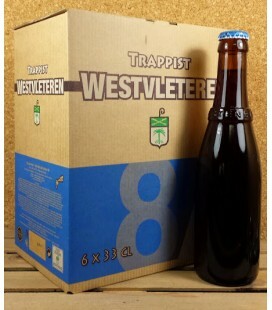 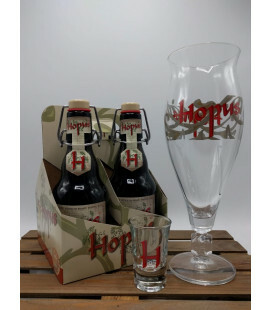 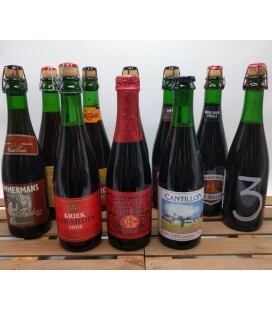 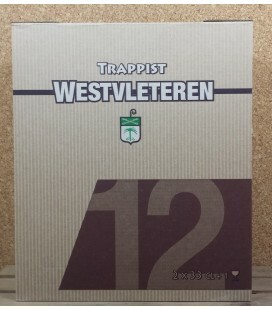 Westvleteren 12 (Abt) 2017 6-pack box + Westvleteren cardboard box This set of 6 bottles comes with the cardboard box and is the ideal gift for the any Belgian beer-fan !! 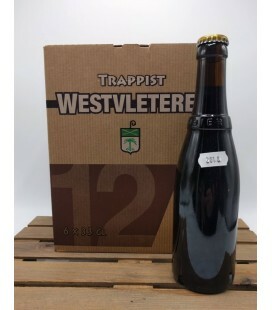 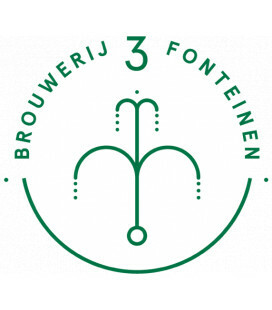 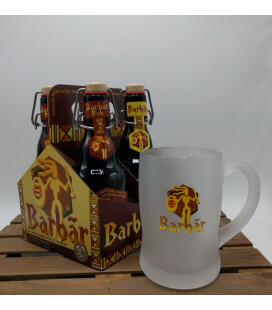 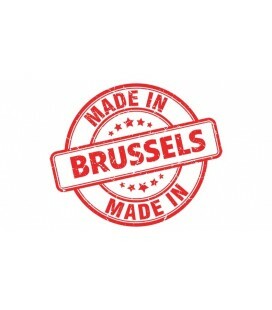 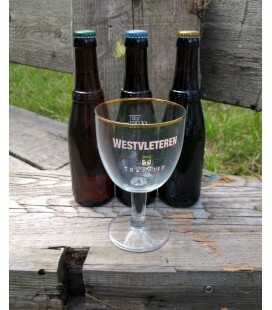 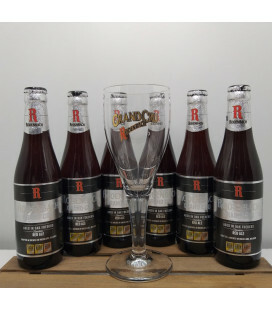 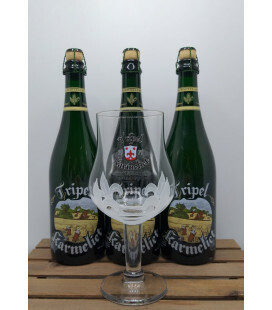 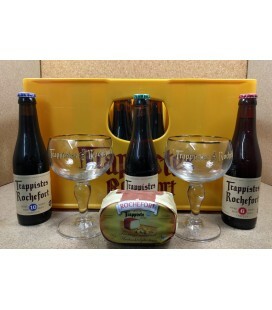 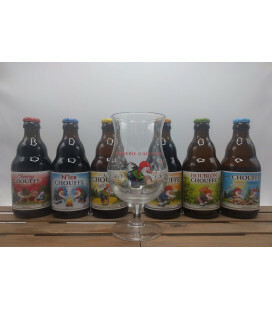 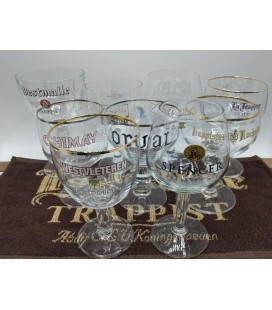 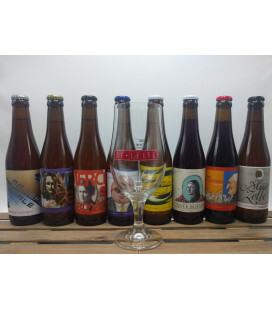 The golden-yellow cap is the quadrupel-abt from Westvleteren and was crowned as "Best Beer in the World" on different occations by Ratebeer.com. 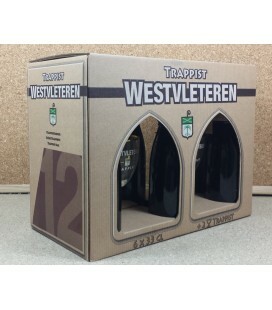 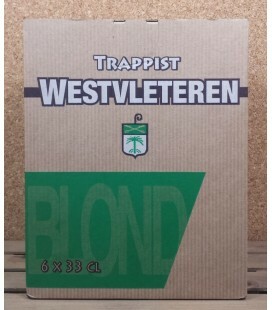 Westvleteren Blond 6-Pack of 33 cl bottles + Westvleteren box Sint Sixtus Westvleteren Blond (green cap) is the basic beer for the monks’ own consumption, since 1999, when the former 6° dark ale (red cap) was finally discarded, after the 4° had already gone that path.